Tata Teleservices's asset across 15-16 circles can be used for 2G services. The spectrum cannot be transferred to Airtel. Tata Teleservices has offered to surrender its spectrum without auction in around 15 circles before the telecom department (DoT) approves the debt-ridden company’s merger with Bharti Airtel, said an official. 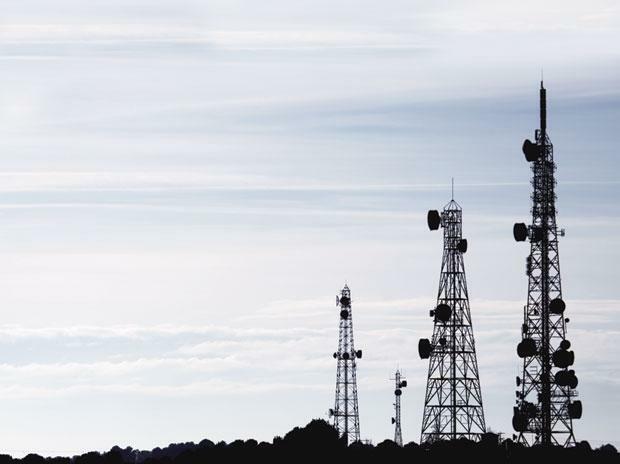 "In a meeting with DoT, Airtel and Tata Teleservices offered to surrender 2.5 megahertz of spectrum assigned to Tata Tele administratively in 800 Mhz band in all circles," the official told PTI. Spectrum in 800 Mhz band can be used for 4G services, but Tata Teleservices’s asset across 15-16 circles can be used for 2G services. The spectrum cannot be transferred to Airtel. Given their debts, both Tata Teleservices and Airtel are unwilling to pay the market rate of the spectrum. The total holding of Tata Teleservices in the 800 Mhz band could not be ascertained. Tata Teleservices has 178 Mhz spectrum across 800 Mhz, 1800 Mhz and 2100 Mhz bands across 19 circles, out which only 71.3 Mhz of spectrum can be transferred to Airtel without paying market rate which is calculated based on the last auction price. The two companies announced their merger in October 2017. The deal is on a no-debt, no-cash basis, implying Airtel is not taking over any of the about Rs 40,000 crore debt of Tata Teleservices and is neither paying any cash.